Beaumont is for the birds…and that is a good thing. The Beaumont CVB is proud to announce that birders, photographers and nature enthusiasts will soon have a new way to enjoy Cattail Marsh, located inside Tyrrell Park in Beaumont, Texas. Cattail Marsh has a long, respected history with birders as a prime site to find resident and migrating birds. The City of Beaumont originally constructed the site as the final stage of the City&apos;s wastewater treatment facility and as all birders know, water treatment facilities are a natural draw for birds. Over the years the 900 acre wetland complex with levee roads has grown into a birding hot-spot. 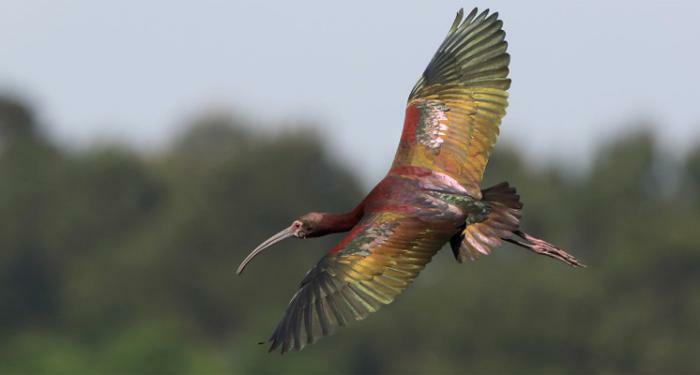 A record 350 species of birds have been spotted within the Marsh. The Beaumont CVB has partnered with the City of Beaumont’s Water Department to rebuild the boardwalks inside the open water cells at Cattail Marsh. The boardwalks, 6 to 8 feet wide by 300 feet long, will provide access to get closer to hundreds of species of native birds, including a nesting pair of Bald Eagles found along Hillebrandt Bayou. Two viewing platforms will also provide covered seating. Construction will begin soon with a tentative completion date of Fall 2016. The CVB Tourism Department has added avitourism promotion as a new market for Beaumont and shares the message on sales missions, at birding shows and across Texas with sights set to expand to welcome international birders to Beaumont, Texas. America has 46 million birdwatchers. International tourists follow the birding trails from Canada to the Gulf Coast. Prestigious birding groups and planners have already chosen Beaumont as a favorite destination for field trips along the Upper Gulf Coast. Beaumont’s proximity to great hotels, restaurants and shopping offer out of town birders outstanding hospitality while they take in the scenery. 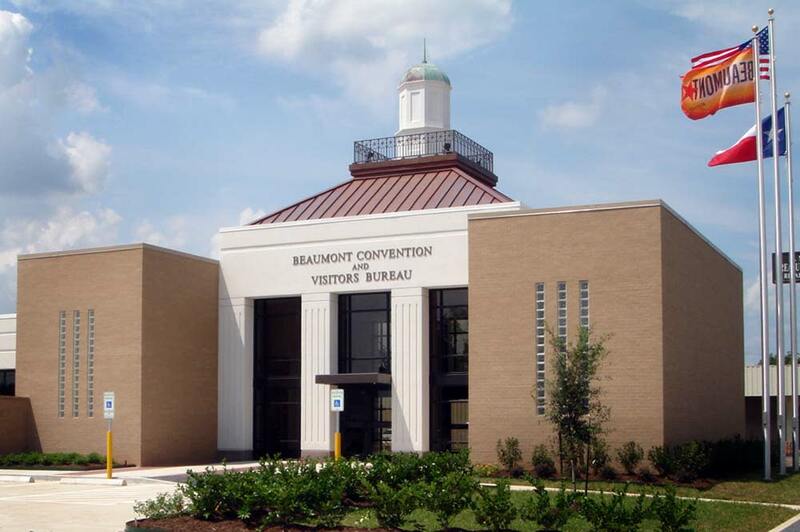 Internationally renowned Victor Emanuel Nature Tours has chosen Beaumont as the Host City for their 40th Anniversary Meeting, April 17-22, 2016. Birders aside, Cattail Marsh is full of life and opportunity for anyone wanting to enjoy the outdoors. For the horticulturist, there are invasive species of plants as well as those selected for their functionality. For the photographer, there are brilliantly colored and patterned ducks, Ibis, Herons and even alligators prime against a contrasting landscape for the lens. For the naturalist, there is beauty to escape to. For the parent of tech-addicted children, there is little cell reception and a chance to educate and reconnect with your children. For the fitness enthusiast, there are paths to walk, jog, or run without worry of traffic. For a complete list of hotels, restaurants and other things to do while in Beaumont, check out the main pages of our website.